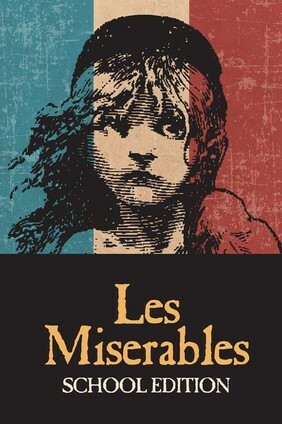 ​Thank you for joining the waiting list for our youth musical theatre workshop and production of Les Miserables School Edition. If spots become available, they will be offered on a first come first serve basis according to the waiting list. If a spot becomes available, you will be notified by email and will have 48 hours to accept the spot. For questions, please contact us at info@redcurtaintheatre.com or 501-499-9776.